"In the original tie at Cardiff we had a decent enough start," Hughes told the Western Mail. "We scored a good goal and that quietened the crowd down a little bit, which was the objective in the opening period because we didn't really want their fans to have any reason to get behind them. "We then allowed them back into the game a little bit and I think losing Barry Ferguson through injury affected us. "But overall I never felt there was any danger of us losing the game and we're more than happy to bring them back to Ewood." "This is a difficult game for us, but we're at home, we're playing well," Hughes continued. "We had a good result at the weekend and I feel we've got enough to go through to the next round." Both Blackburn and Cardiff are in a better run of form than they were earlier in the season. Over the last 6 games Blackburn have won 3, drawn 2 and lost 1. 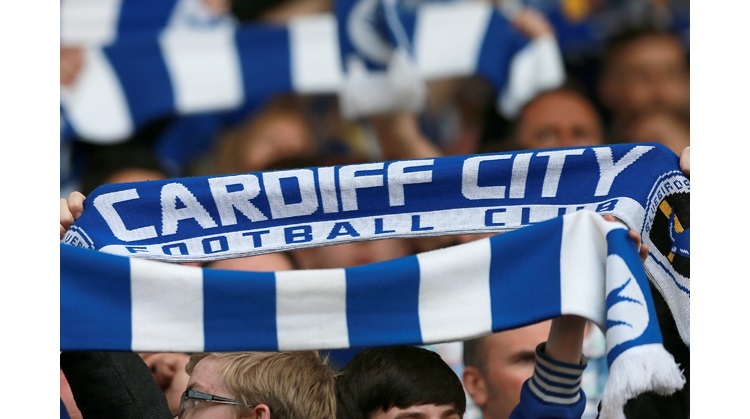 Cardiff have won 2 and drawn 4.